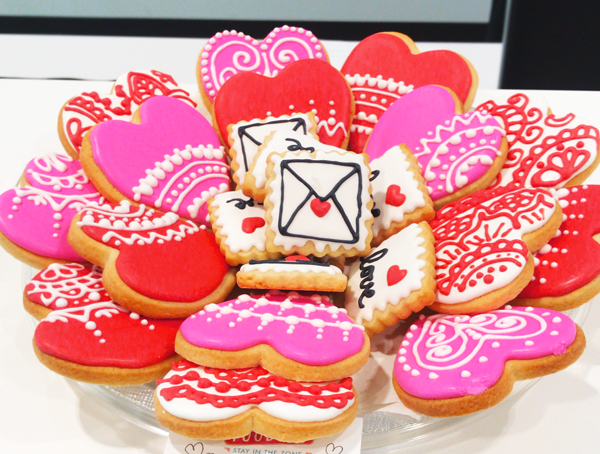 It may be Heart Healthy month, but we can’t say no to some Valentine’s Day cookies! These beautiful cookies were made by a talented CollabraSpace team member! They taste so yummy! Wishing everyone a Happy Valentine’s Day and hope you get some delicious cookies too!